The more competitors, the more honour – this is the short summary of the classification formula in the VLN endurance racing championship Nürburgring. Or, to say it in other words: The driver leaving the greatest number of competitors behind in his/her class will be allocated the greatest number of points. This is also the reason why, at the end of the season, a team coming from the mid-field is mostly on top of the classification in this most popular national racing series. In addition to the drivers‘ classification, which produces the annual Champions, additional classifications will in 2016 be applied. 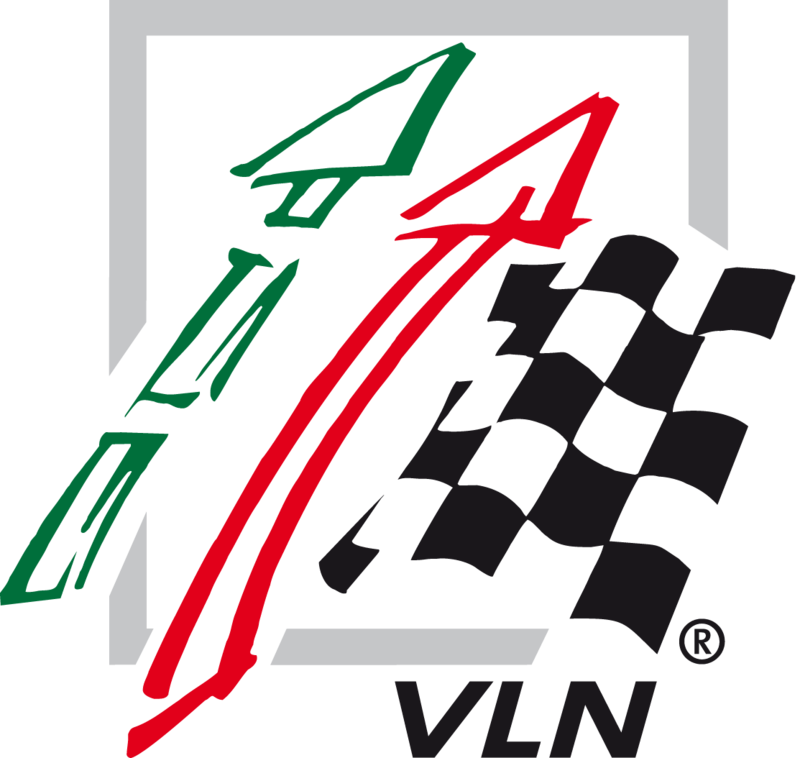 The VLN Junior Trophy is designed for drivers born after the 1st January 1991 and the VLN Production Car Trophy is organised for participants in the production car class. At the end of the year cups will be awarded to the best teams in the corresponding classes and in the VLN Speed Trophy, the latter to honour the top teams. Pursuant to the current Formula 1 points table, a classification for the top teams will be prepared after each race and recorded in a separate table.